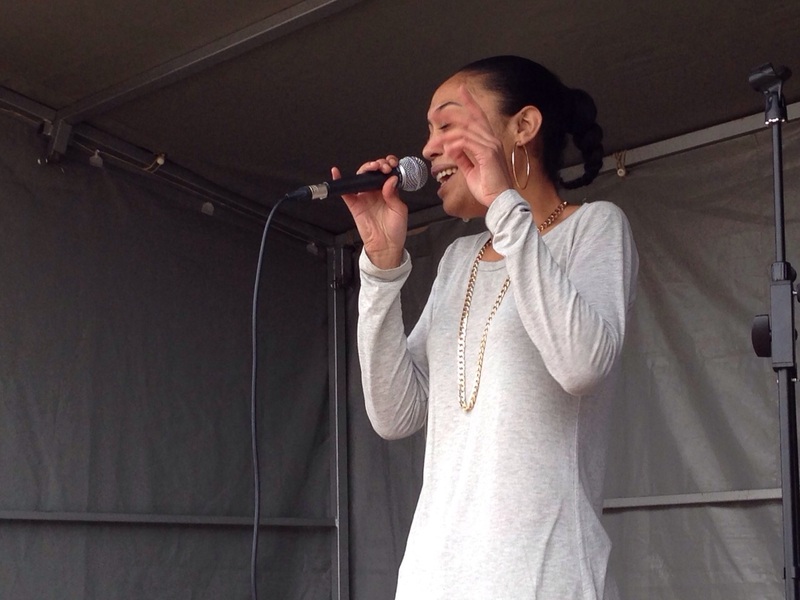 The first act to warm the locals last Sunday was the stylish Miss Sha with her silvery vocals. The singer performed a mixture of covers, also featuring her very own “Take The Blame” and a Jazz version of Sam Smith’s “La La La”, stopping passers on their way to the Orbit. 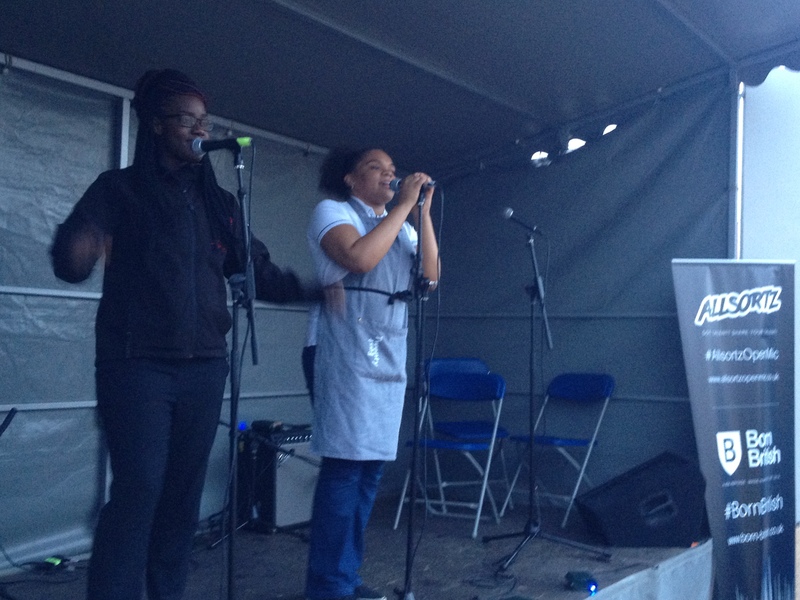 Next to perform was singer Cleo, who arrived on stage with a massive smile on her face while radiating with energy. Her acoustic movement consisted of her original works “Drive” and “Unlucky Girl”, which had a powerful and alternative feel. Cleo who displayed an impressive vocal range on the day had locals participating in her cover of the well-known song “Burn” by Ellie Goulding. Up next was the up and coming Samuel King, who performed a set of political pieces in relation to the social structure in Britain. His first piece titled “Powerless” featured a description of power and the effect it can have on an individual depending on their context; the informative piece also focused on the deception of power and how simply taking control life can redirect power in your favor. The poet also performed two other pieces also relevant to the theme of being trapped within a system; suggesting in order to break free, one must first self-assess and identify their own morals and beliefs. Singer Eleni C was next on stage, with a reflective cover or Emile Sandé’s – “Clown”, following this emotive performance was her original song “Building Castles”. In this piece the powerful vocalist explored the definition of beauty, raising the fact that many try to hide with outward appearances, consequently forgetting about the importance of inner beauty. 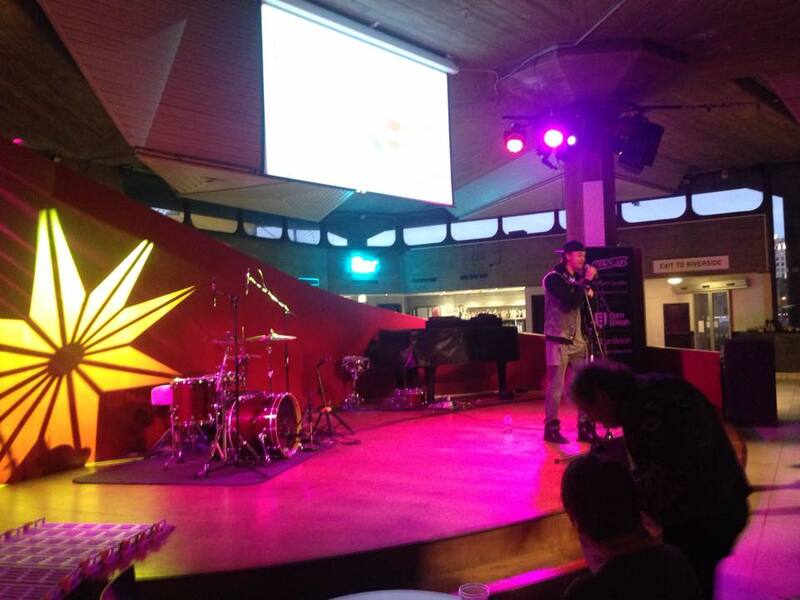 The next act to feature on stage was rapper Lemzi, who began with cleverly placed lyrical rhymes in his original song “Push Push”, highlighting the struggles of being successful. 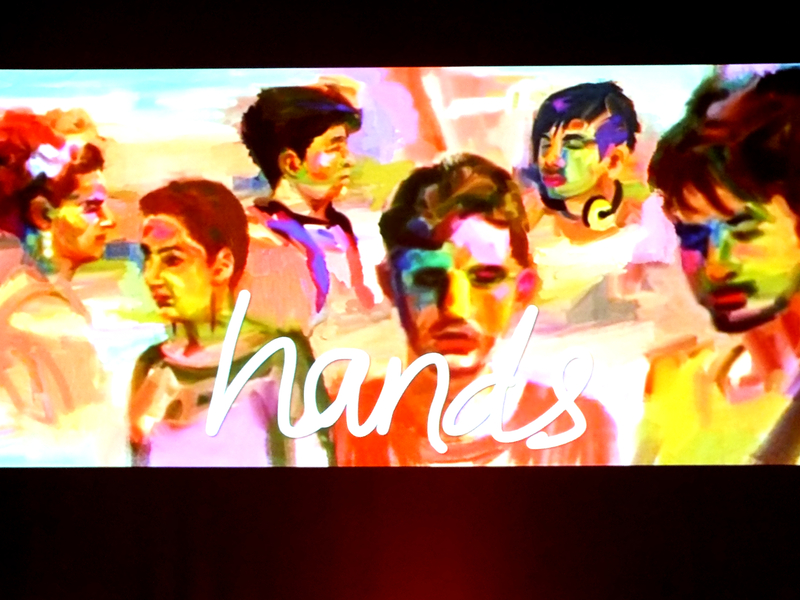 The talented artist gathered a nice crowd with his next piece; a cover of the well-known track “Paradise” – Cold Play, with his own creative spin on the song; clearly demonstrating his gift with words. 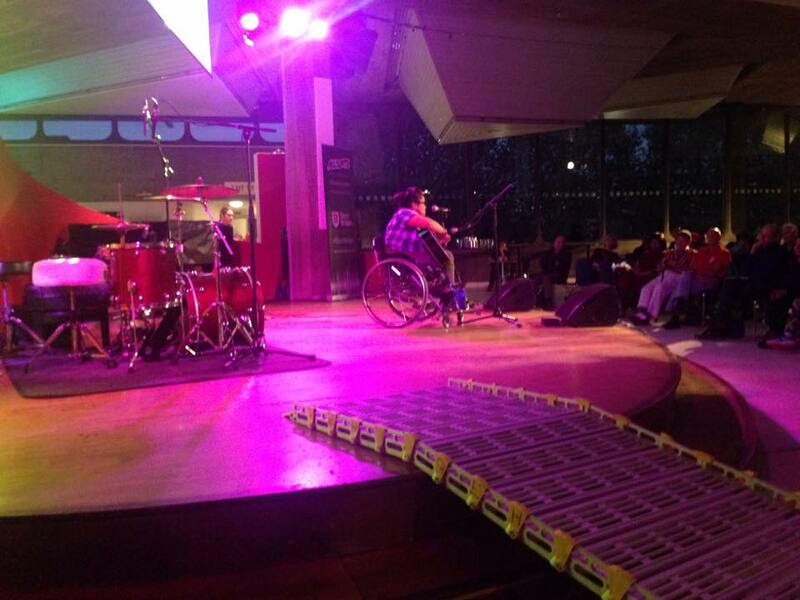 Also to perform on stage was Tolu, the rapper began with an inspiring piece about his own personal journey, highlighting themes of determination and perseverance; making the best of a situation in order to be successful. His set also featured his short and sweet piece “Insanity”. Connie Craven was the next artist to be welcomed on to the stage. The singer-song writer performed a simple set and illustrated impressive musical skill, creating the perfect chilled atmosphere for a Sunday afternoon. Wild card Dhark Knyte was up next with his piece “Jordan’s”, challenging stereotypes about up and coming rappers, being from the “hood”, gang culture, difficulties in school and being judged based up on skin color and the problems this may entail. 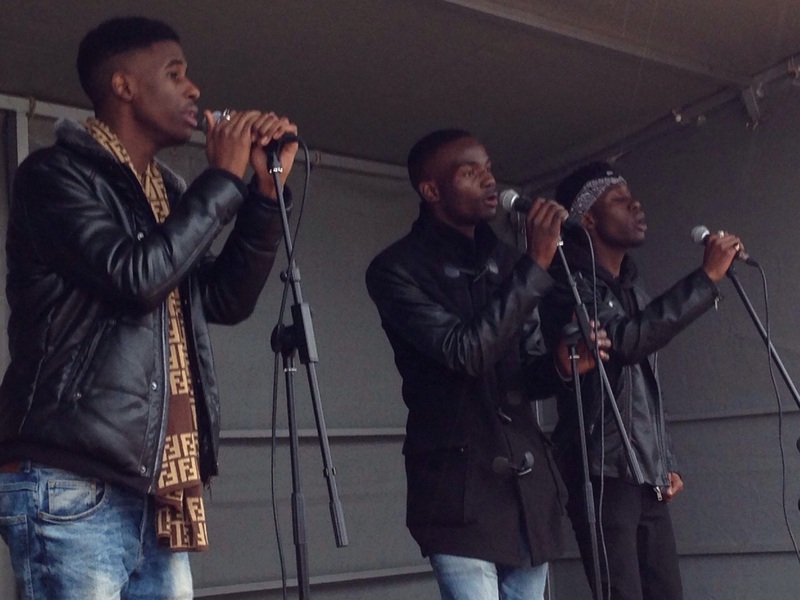 This compelling performance left a powerful message resounding among the locals of Queen Elizabeth Park. Following this was the talented Izara B with her compelling pieces “Materialistic Society” and “Resurrection”. Both pieces were delivered with passion, stopping many and encouraging them to listen to her wise words. After this was a lively performance from L-Reece. The informed rapper began with his original track from his first E.P “Positive to Negative” which focused on changing perspectives. 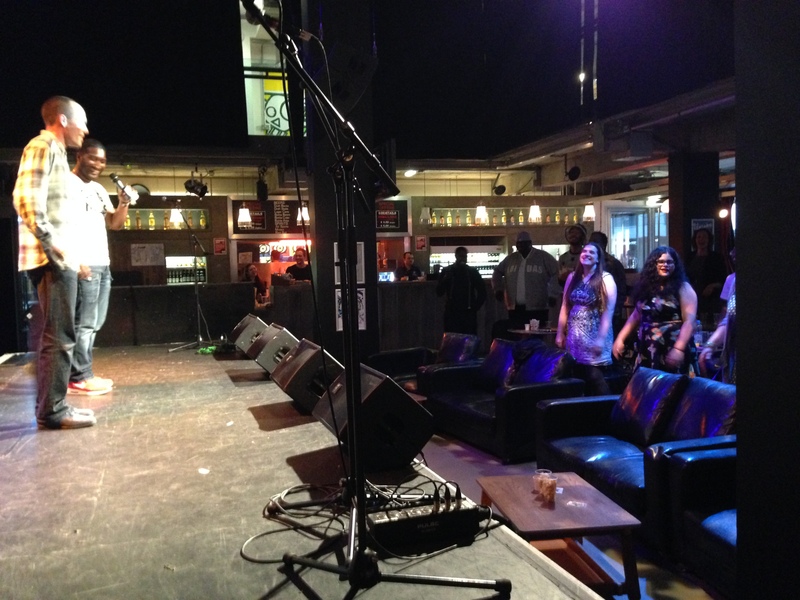 The dynamic and confident rapper had audience members enthused with his uplifting performance. Group J.E.T. were up next with their soulful a capella, the group performed an original piece with an old school Motown feel and after a positive response, the trio performed an encore of Miguel’s “How Many Drinks”. After such a successful performance, it is evident the well-synchronized group are extremely talented individually and work well together! Penultimate act Shay D, began with a few pieces exploring the justice system and how this relates to her own personal struggles, the moving performance raised many relevant issues including housing, unity as a community and youth, leaving the audience deep in thought. Last on stage where the colorful duo Maureen and Lynette, both local workers who provided a fun ending to the showcase with their cover of Lauren Hill’s “Killing me softly”. October was a busy month for Allsortz! 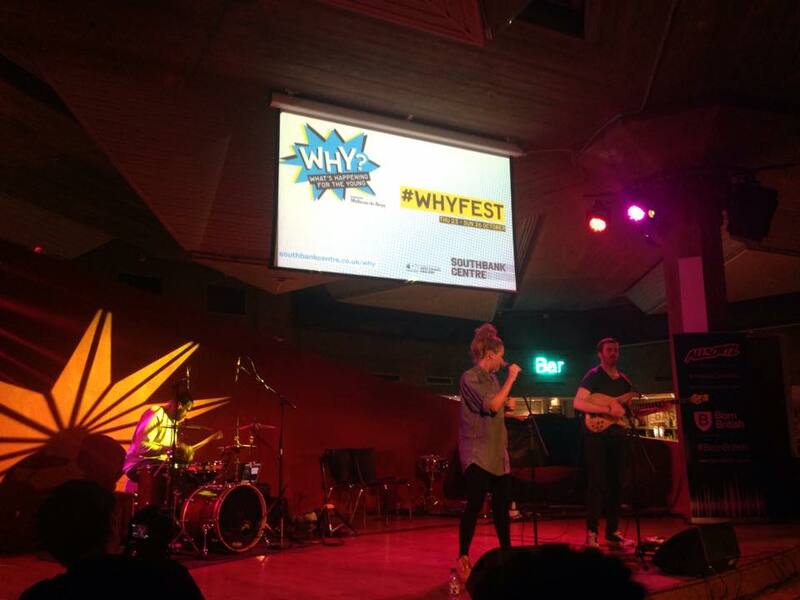 As well as our usual monthly gig at Rich Mix we crossed the river to embraced the audience at the Southbank Centre: Queen Elizabeth Hall as a part of the “WHY? Festival” supported by Mischon de Reya. We took over a special Friday Tonic with MasterCard session and showcased our own unique brand of entertaining tonic! The first act to grace the stage was the up and coming Mila falls and her three piece band; beginning with a set of stripped back covers including Waves by Mr. Probz and Wake Me Up by Avicii ft. Aloe Blacc. As she took centre stage under the luminous reddish purple light, her unique and distinctive vocals became apparent, combined with her lively and spirited stage presence, immediately captivating the audience’s attention and inspiring dance throughout the venue. Next to be introduced to the stage was spoken word artist Izara B with her compelling piece Materialistic Society, exploring our view of society, it’s structure and the impact this has on us as individuals. This was then followed by an exclusive performance of her latest piece entitled “Kiss of Death”; not only was this piece contrasting in terms of style and theme, it also retained an immensely honest, open and moving message leaving the audience in silence throughout the powerful deliverance of the piece. Rapper Narko then engaged the audience shortly afterwards by diving straight into his first song. One aspect of his performance that was really striking was his natural sense of stage presence, and this became more evident after a conversation with an audience member, which led straight into his final piece leaving us swept away by his authentic lyrical rhymes once again. Following Narko, the charismatic duo: Sister Sidney took to the stage, skillfully charming the audience with their soulfully expressive voices. After performing two of their original pieces, the pair then moved on to perform a colorful acoustic version of Rita Ora’s – Just how we do. 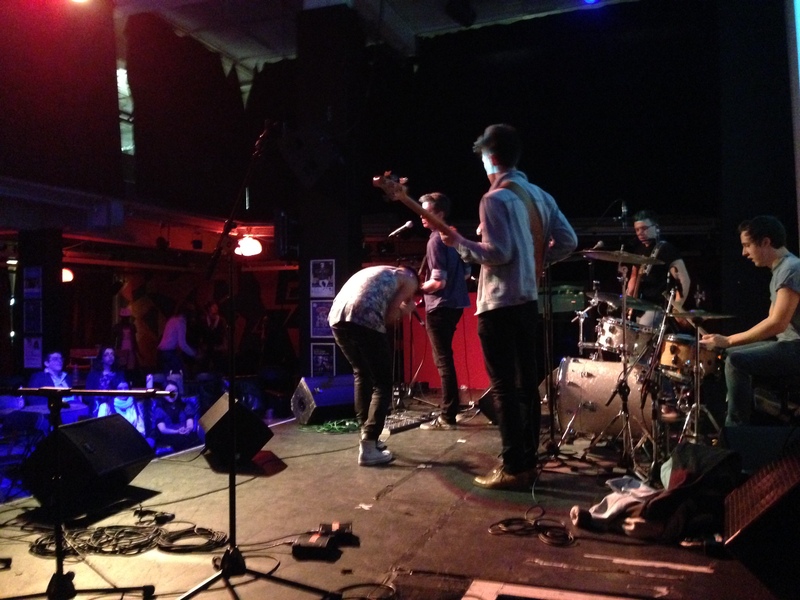 To switch up the evening a little were the wild cards; for those unfamiliar with the concept, this allows anyone one who is feeling inspired take over the stage for a few minutes and to share their talent. First up was Laura who presented a graceful medley of well-known songs including Stand Still and Look Pretty by The Wreckers; which she later explained represents a time in her life. Also to appear on stage was Milly, a young performer who instantly had the audience entertained with her quirky sense of style and explorative vocal techniques. The next wild card was Kyroe, who radiated confidence while rapping about the struggles of being successful and the thought of wanting something much bigger. We also had the pleasure of welcoming spoken word artist Kayrond to the stage with his humble, honest number tackling the issue of self expression and the path to self discovery. Next up was Germ Adan a member of the Adan project – a Scottish/ Haitian group based in the states, the dynamic singer serenaded the audience with a song reflecting on the trials of being in a long distance relationship, and to make the piece even more special it was sang in French Creole and accompanied by a steel string ukulele! 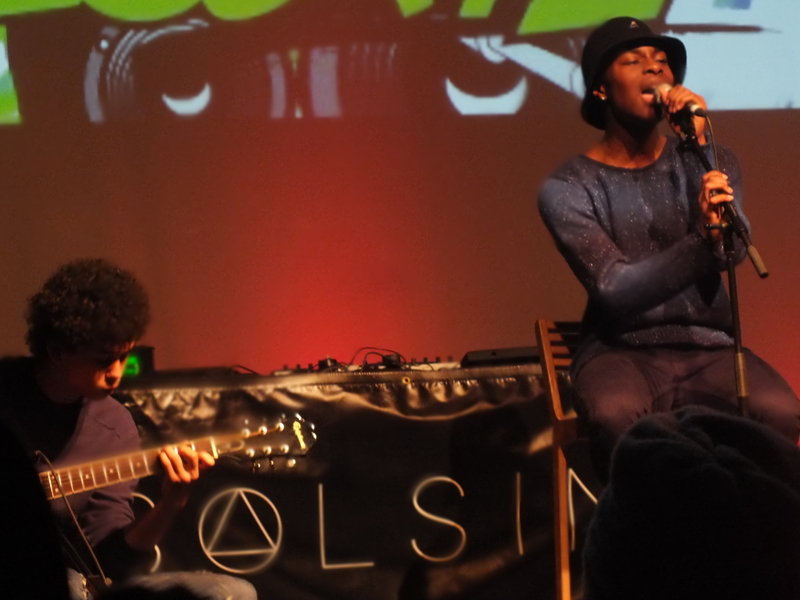 Moving back to the Main performance slots, young Shaquille, was next in line with his incredibly mellow voice. The singer and his two guitarists performed two classic covers – Ain’t No Sunshine When She’s Gone and an all time favorite by Bob Marley, this originally interpreted acoustic cover definitely had the audience enjoying themselves to the maximum! DC Scribbla was next up with his old school American flow, including his original songs 98 Flows and Summertime, as usual the youthful artist had the audiences’ heads bobbing and singing along. One of the great things about this performance was his explanation behind the pieces, making it that much more relatable! DC Scribbla also performed a track off of his debut project called Girls, creating a different kind of energy. The penultimate act and final wild card of an evening of immense talent, was Adrian Benjamin Haeske who had flown in from Germany to meet his long distance love. While walking south of the riverbank the young couple discovered Allsortz Open Mic taking place and romantically Adrian decided to dedicate a song to his love, Gressa. Pompeii – Bastille. This acoustic cover was not only a beautiful second to last performance with the spotlight surrounding Gressa, but to finish the gifted artist announced his love. Finally to wrap up the event, Mila Falls returned to close the show with a number of originals. This successful and impressionable set included her lively and energetic performances of her songs including Voices and Remember me. You can follow us on Twitter (@Allsortz1) to keep up to dart with all of our events! 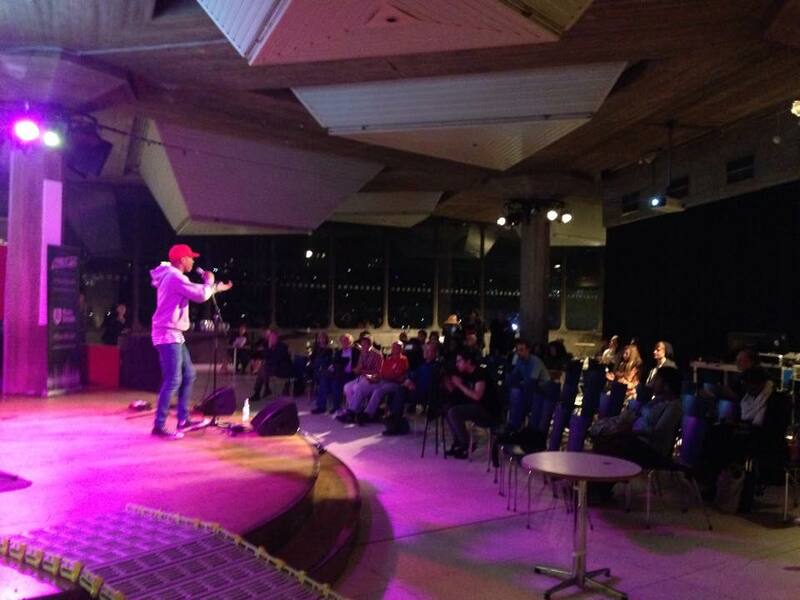 Just before we headed off for a few special gigs at Queen Elizabeth Hall and Queen Elizabeth Olympic Park, we had our regular open mic night at Rich Mix and what a night it was!! 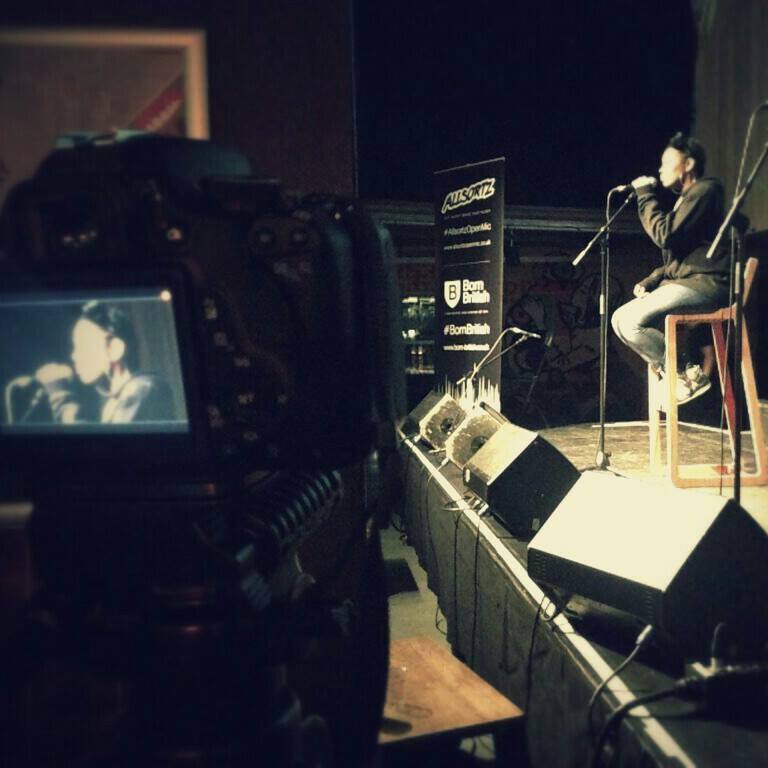 We had the pleasure of welcoming on stage 14 year old spoken word artist DiAndre, who had the audience in deep thought and in awe. An artist to definitely watch! Up on stage we also had rapper Lanre F with his unique beats and flow; Taliaa Jay who performed a few covers and spoken word artist Anastasia who engaged the audience through the depth of her words. 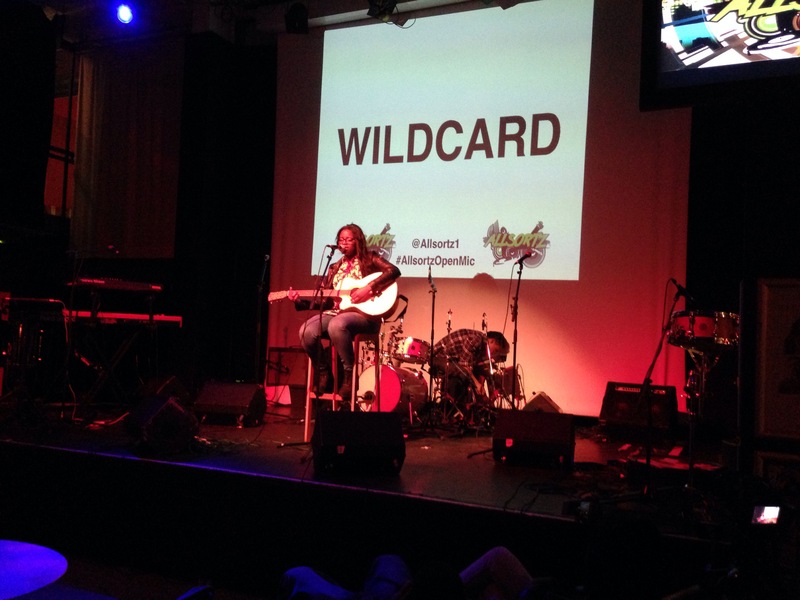 As well as our main acts, we also encourage artists to sign up as a WildCard on the night. 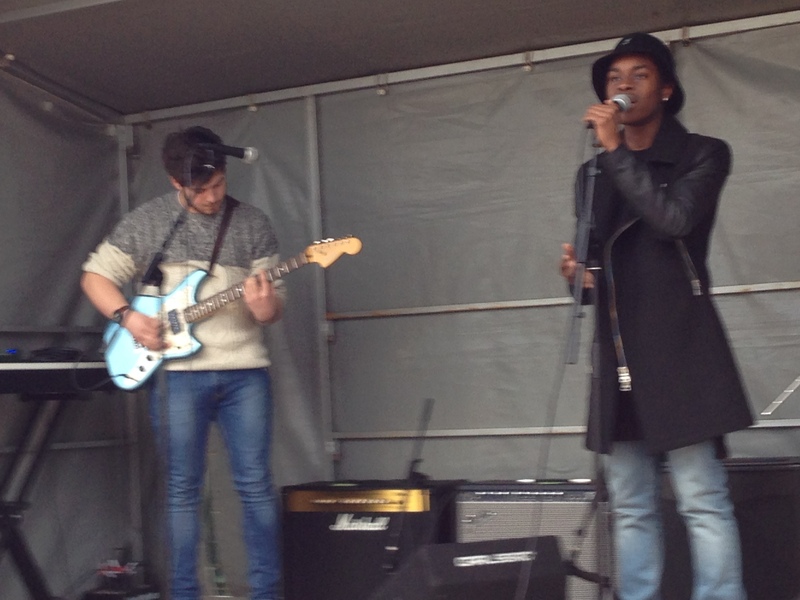 This particular evening, we had a stand out performance by Shaquille and his 2 guitarists. His young yet soulful voice filled the main space and even got the crowd wanting more…yup, we officially had the 2nd encore of 2014. 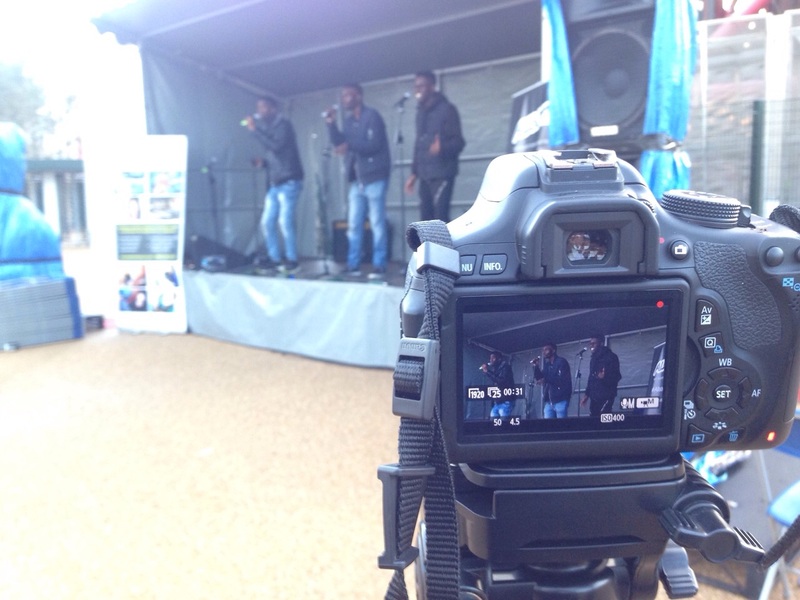 We had a few more WildCards take to the stage; Milly gave us a touch of pop with a twist, rapper Dark Knight had the crowd bopping their heads along to the beat and Genesis dropped an acapella. 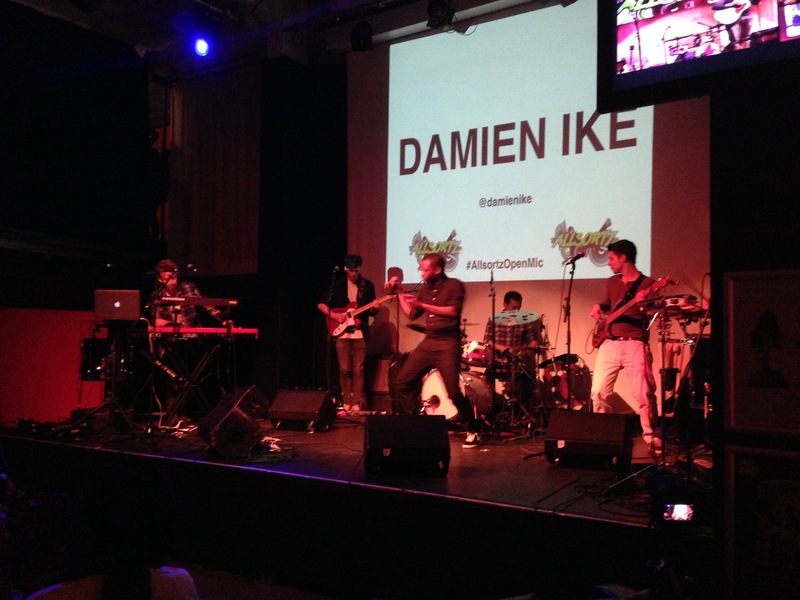 Last but not least, we had rapper Lemzi take to the stage strapped with a backpack filled with his latest EP. We have loads of up coming gigs, take a look at the dates and if you’re interested in performing get in touch! 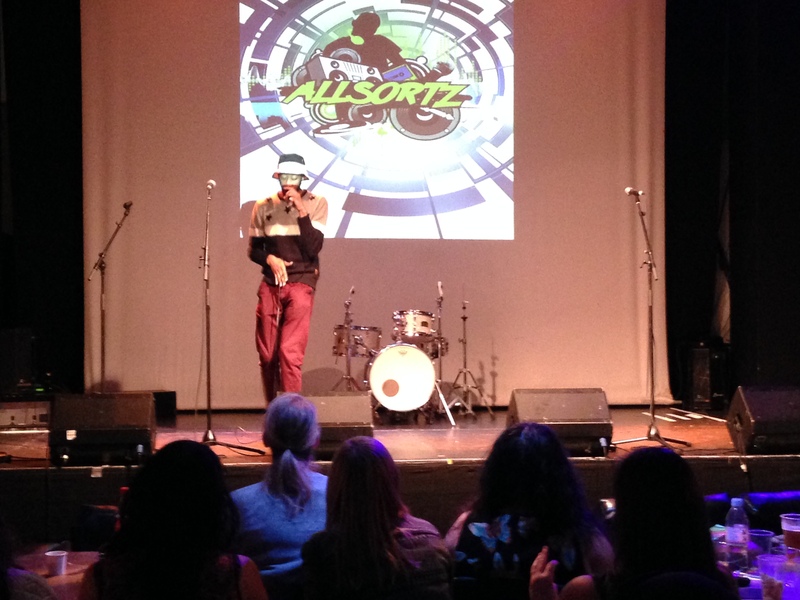 Remember you can follow us on Twitter (@Allsortz1) or Instagram (AllsortzOpenMic) to keep up to date with all our events! 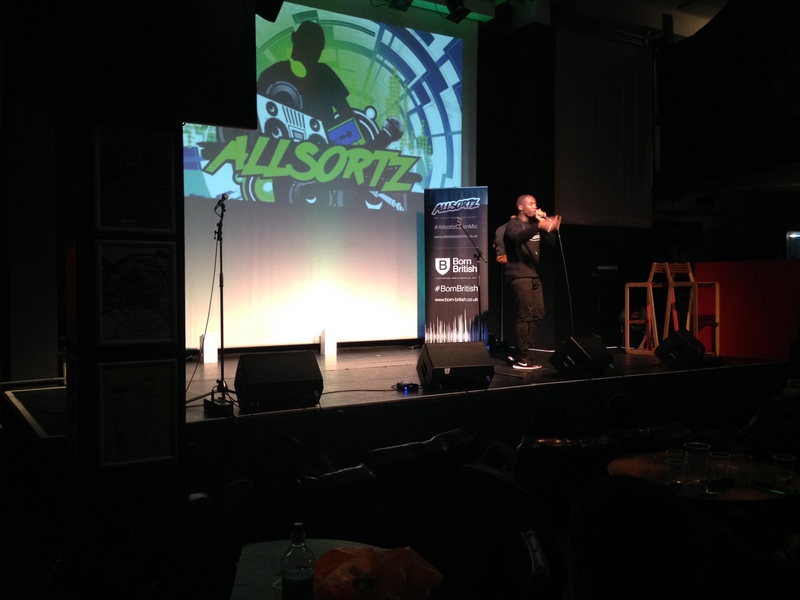 Ever wondered what Allsortz Open Mic is all about? Well you’ve come to the right place to find out! We bring the talent every second Monday of the month to Rich Mix and this month was no different. 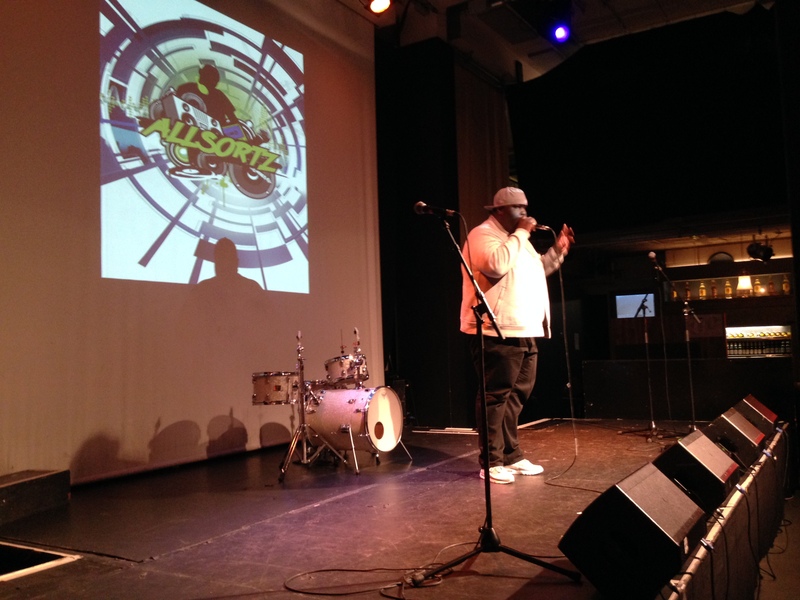 With a pool of main acts to dive into, Kay Doggz took to the stage first lyrically engaging the audience by telling us about his fondness for alcohol. As well as all the main acts, we also encourage artists to sign up on the night and this month was not shy of Wildcards. We had the pleasure of welcoming spoken word artists Tolu and Kamari, who both took us on a journey through the depth of their words. We also had a taste of three different approaches to ‘love’ (or ‘lust’?! )… Soph Chei shared quite a sensual piece of poetry; Samantha, strapped with her acoustic guitar, sang a set focused on love as well as Ridez who rapped about his difficulty approaching women. 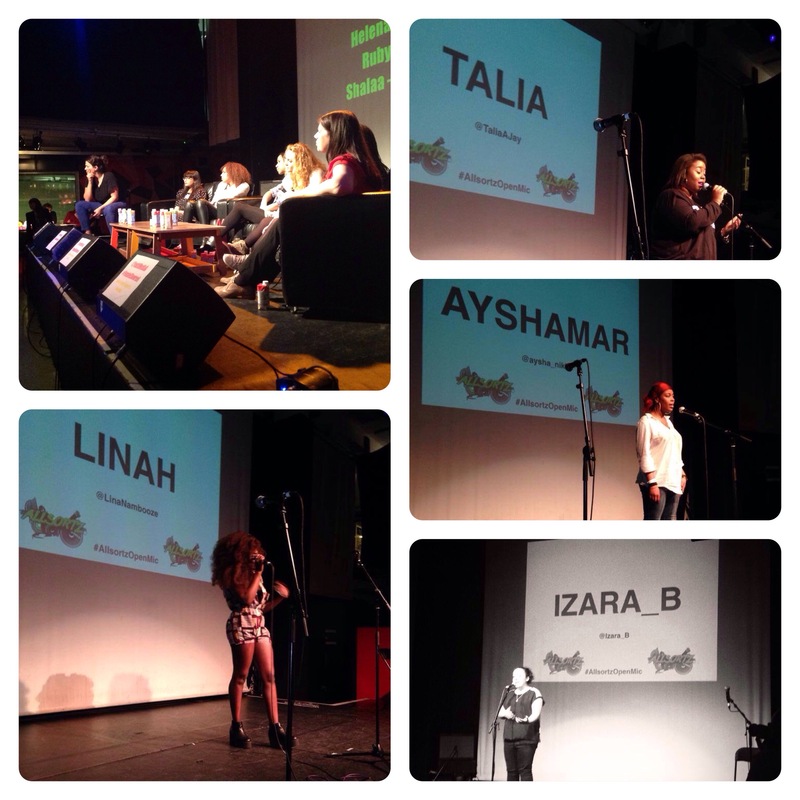 Finally, to end the list of main acts, I (Izara B) took to the stage to perform my latest piece resurrection. With love out of the way, we had an Allsortz regular Boy Nash back on stage to share one of his latest tracks from his upcoming EP ‘Gods Image 2’; followed by his producer The Beat Hustler who decided to perform for his very first time. Body popping Chris also took the audience by surprise and even gave us all a 60 second dance lesson! Stand out performance of the night was by Modulation. A rapper that wastes no time on the mic with countless rhymes, switching up his style numerous times…all whilst acapella of course! If you looked up the word lyrical, we’re pretty sure you’d see his face besides it! Next month we’re on Monday 14th July, so stick the date in your diary and come and support us and London’s talented artists. If you’re interested in performing go here. (Please read the instructions carefully before submitting your email). Remember follow us on Twitter @Allsortz1 or on Facebook/Allsortz. We were back on the Rich Mix stage once again to get rid of those Monday blues with some of the freshest talent out there at the moment! 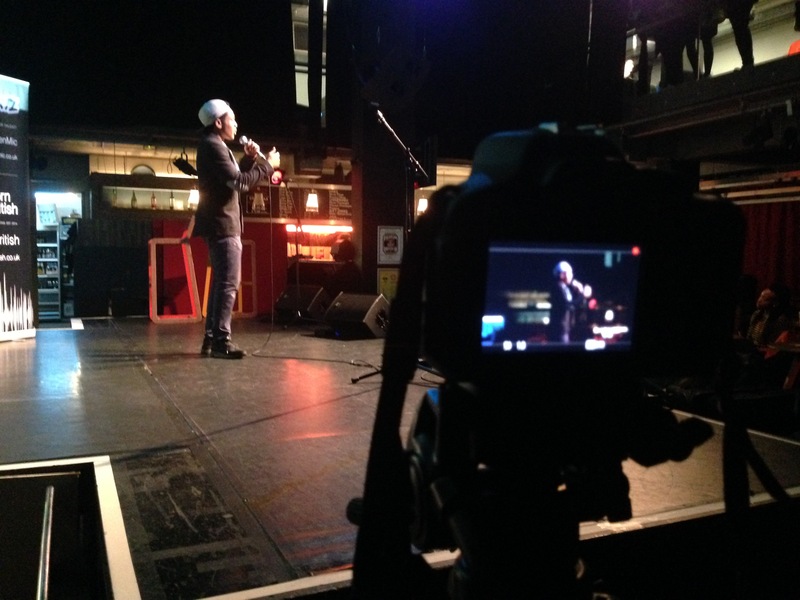 Remember Videos from the night can be found here! We kick started the night with a fashion show by Ireland Nigeria who shared their latest collection with the audience followed by a performance from Team Infamous. If you would like to find out more get following @IrelandNigeria. With a handful of talent to get through, kicking off April’s edition of #AllsortzOpenMic was Sam Way who had no problem getting a bit of audience participation whilst doing the matrix. 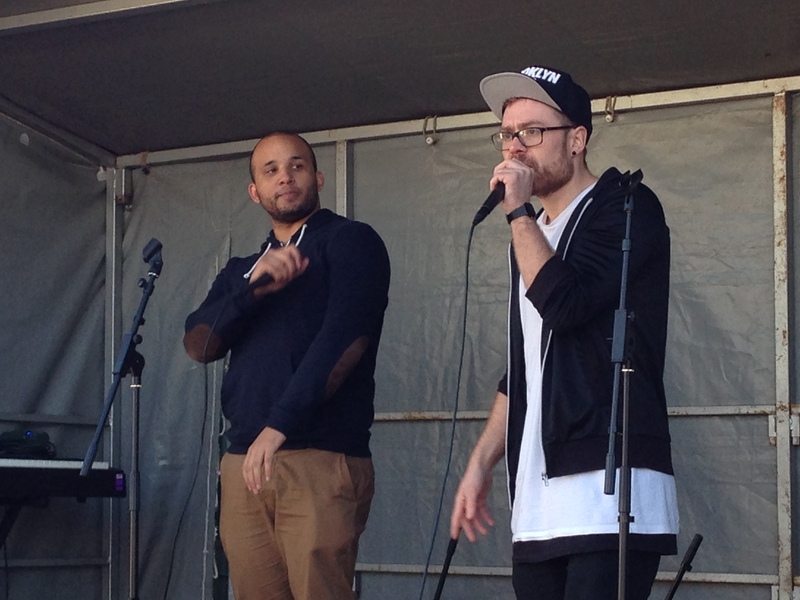 We also had Ash Future joined by Jay Difference share their unique hip-hop style. 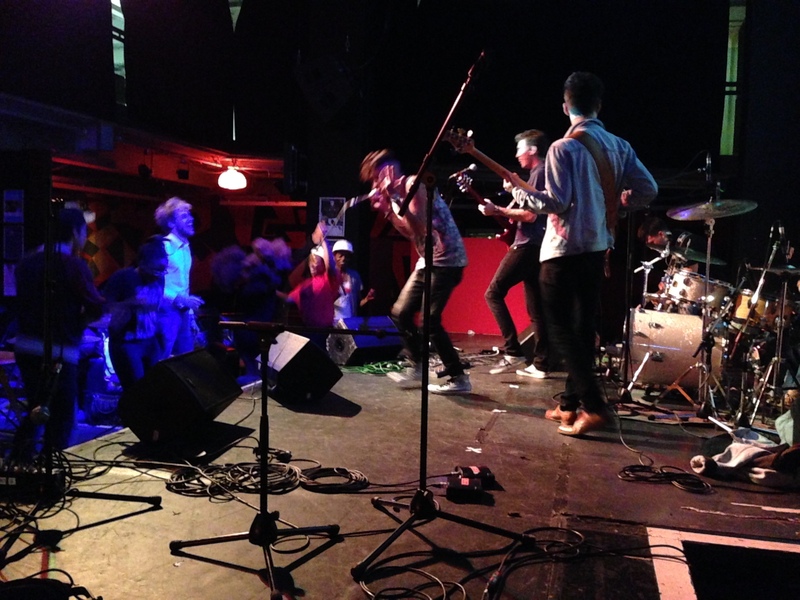 The night wouldn’t have been complete without ‘the battle of the bands’. 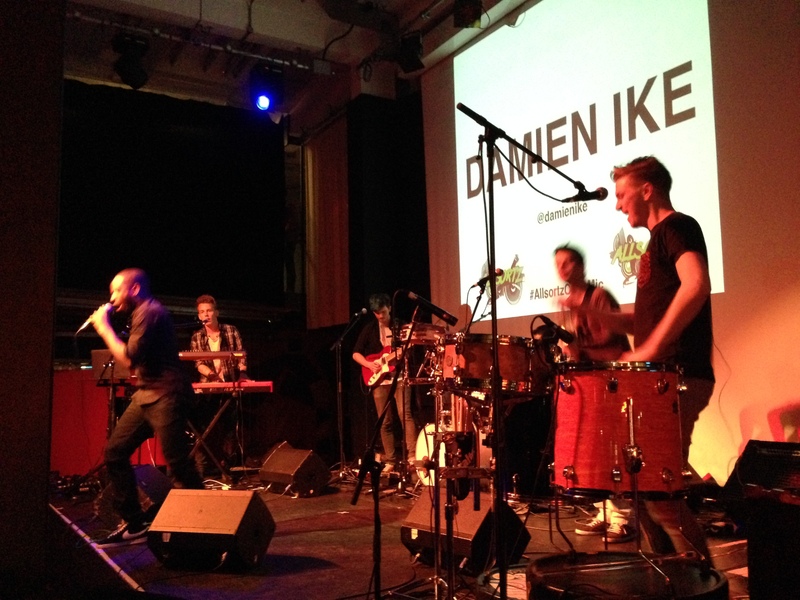 First up we had the pleasure of welcoming Damien Ike on stage who gave us a visual treat all whilst sitting in the dark…YEP! The energy of all the band members took the night by storm with a great amount of energy pouring out from the stage. Our nights wouldn’t be the same without the amazing talent from WildCards. This month we had Ronoc take to the stage with his acoustic guitar; we also had Xana share her spoken word in front of a live audience for the very first time as well as welcoming one of the Ireland Nigeria models who showed us she can also sing and play guitar. Stand out WildCard performance of the night was by Sylvia Mwenze. Strapped with her acoustic guitar she took us all on an emotional journey with her soft tone and heartfelt lyrics. Definitely an act to look out for. 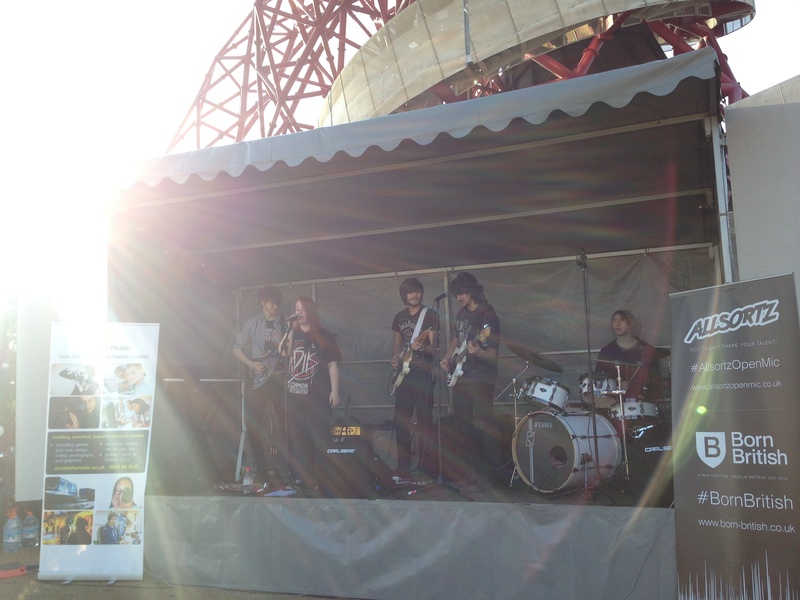 Last but not least, bringing ‘the battle of the bands’ to an end, Cielo were back! 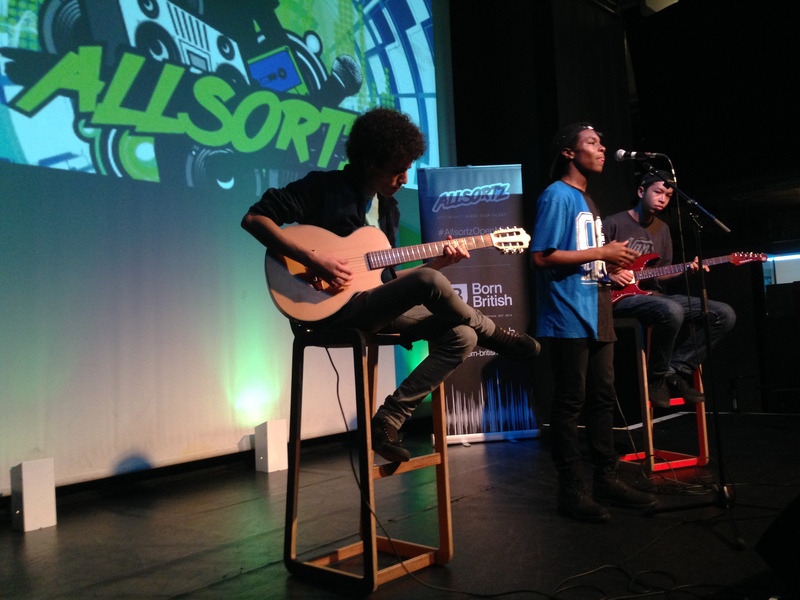 Having not performed for a while they were reunited up on the #AllsortzOpenMic stage. Needless to say they put on such an energetic performance that was so contagious, the audience had no other option but to get up on their feet and start dancing. Next month we’re on Monday 12th May, so stick the date in your diary and come and support us and London’s talented artists. If you’re interested in performing go here. (Please read the instructions carefully before submitting your email). The evening was part of our celebration for International Women’s Day which was on Saturday 8th. To help us mark this day we partnered with the Youth Media Agency who hosted an insightful and energetic debate about the the roles of women in the media and the challenges they face. Search Twitter for #femaleshowreel to check out some of the conversation. An action packed start to our night and we hadn’t even really got out of first gear! Helping us kick our night of celebrating the amazing female performers we have in the capital was the dance group, ‘The Truth’ led by @LauraLiles . This amazingly talented trio of street dancers were joined on stage by some proper ‘lil men’ who simply took the crowd by storm and had us all cheering away! The Truth was followed by the beautiful words of @IAmMiday, the funky rap verses of @IAmThandi, the cool sophisticated voice of @LauraClemo. If this wasn’t enough to get the audience dancing in their seats our all female line-up celebrating International Women’s Day moved into another gear when @LanaPeswani and then the lovely @LinahNambooze took the stage. Both had voices that lit up the room and had us all begging them to return. @TaliaAJay swept us away with her beautifully sultry voice. Our penultimate artist was Ayshamar @aysha_nikita to look at her standing on stage you would not expect such a powerful, yet silky voice to literally reach out and grab you – That young lady has talent! Because we are trying to do our bit to support and celebrate International Women’s Day this whole month of March we’re funding raising for the Global Giving project, ‘Voices of the Future’ which aims to lift and unite the voices of women to empower them to be the voice of change around the world. If you’d like to contribute please go to our JustGiving Page. All your support is always appreciated. Just time to tell you that next month we’re on Monday 14th April, so stick the date in your diary and come and support us and London’s talented artists. If you’re interested in performing go here. (Please read the instructions carefully before submitting your email).